Glad you made it over here! 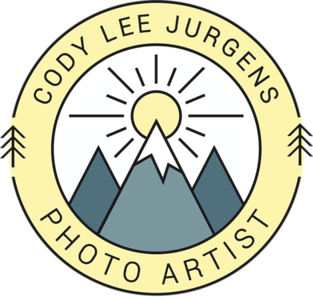 Well, my name is Cody Jurgens, originally from Portland and I am a photographer seeking captivating moments in time. I strive to capture people, places, landscapes, really anything that sparks my creative spirit that exhibit a deeper meaning that what is shown on the surface. Capturing and sharing these moments is what drives me to travel to incredible places as a photographer. Weather it be a historic building in the city, a hidden beach, or an incredible waterfall, I get excited about seeing, capturing, and sharing those moments. Photography is what I love and I can say it truly is one of my passions. More than anythings, photography has brought me incredible happiness through the creative release I experience! See above a little video of me talking a bit about myself! Contact me through any of my social media outlets, as well as through email. Those links can be found at the top or bottom of the page. I love to travel and go on adventures to new places! Let's work together and collaborate on a project.